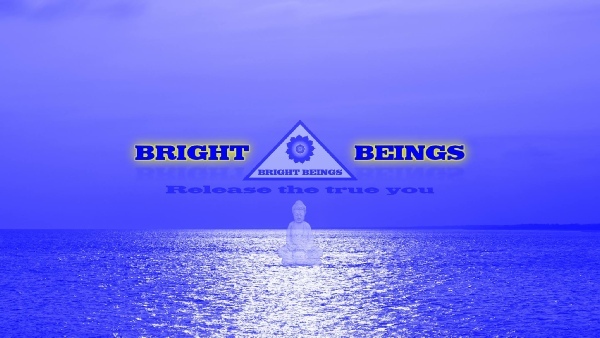 Do you want to be a bright being? Do you want to experience vitality and health? Do you want to achieve your full potential? Do you want to open your horizons? There is no simple solutions. If your answer is yes, maybe we can help. well being, health and vitality. Does your life need a change or new direction? We offer services that can help you change.